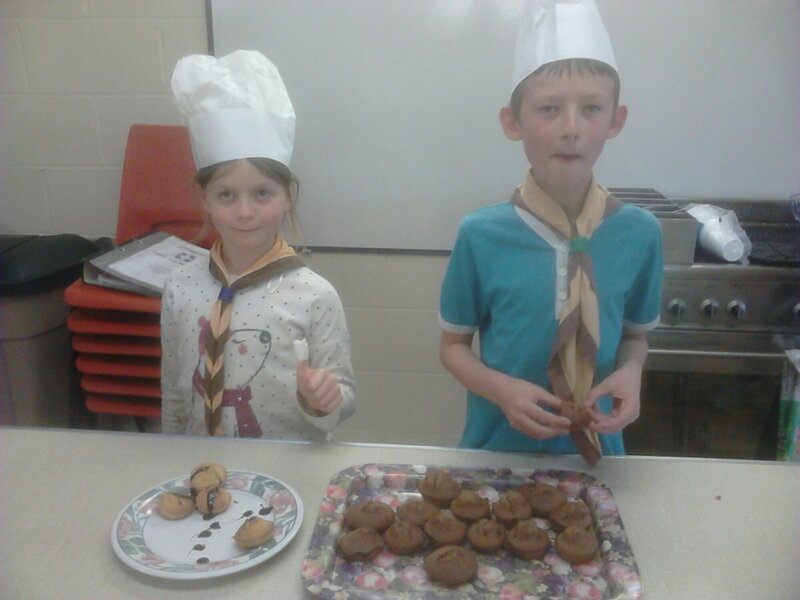 Home All Blog & News Posts Cubs Cakes mmmmmmm! While we were at footy , some of the other cubs made cakes. They are great. ←Cub camp at the end of the day.